Are you a garden designer or landscaper? Our Accessories section is full of the garden light bulbs, cabling and transformers you will need to complete your garden system. It also contains extras such as remotes and receivers, movement sensors and connectors. 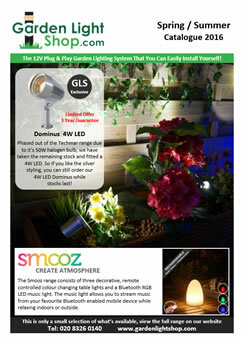 You will also find a small selection of tools to help you install your outdoor lighting.